PBIS stands for Positive Behavioral Intervention and Supports. Here at Anderson we implement a Multi-Tiered System of Support for all of our students. We have levels of behavioral and academic supports designed to enhance academics and support our students' needs. An Anderson Tiger ROARS. 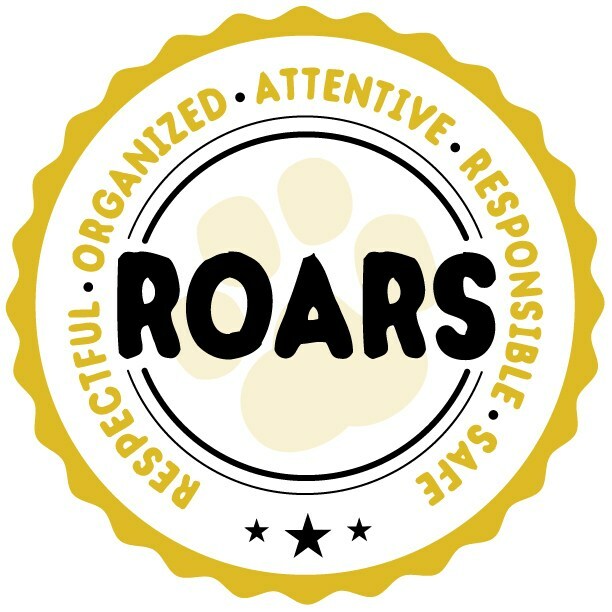 Our students are Respectful, Organized, Attentive, Responsible, and Safe in all areas. In 2017, Anderson Tigers were awarded the Gold Level of PBIS recognition by the California PBIS Coalition. We are proud to be a PBIS school and strive to provide the best for our students.